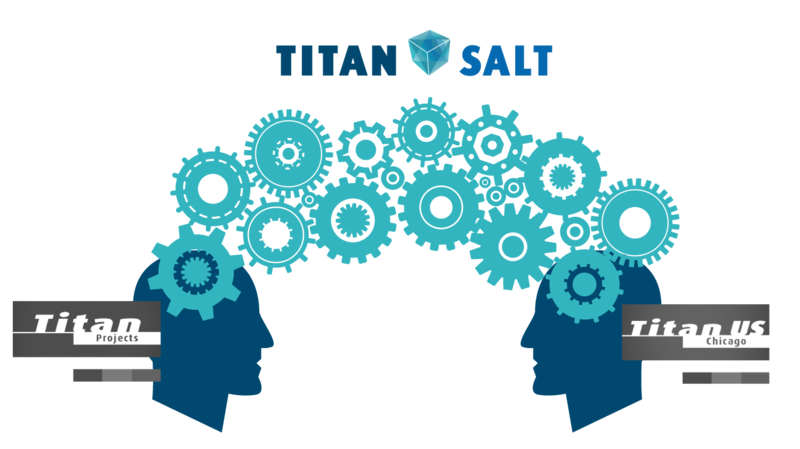 Titan Salt is committed to preparing salt plants for the future, creating innovative solutions to help salt plants rise above. Our company has its own production facility, site support staff, and installation crew to manage turnkey projects. We were founded as an independent system provider with an in-house engineering department for process and mechanical development. We are the combination of two leading international salt production system suppliers: Titan Projects (Netherlands) and Titan US (Chicago). Our founders and engineers have decades of experience in optimizing salt plants with energy efficient equipment designs.